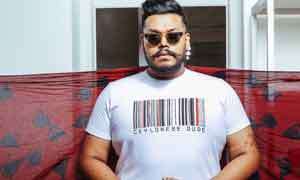 Celebrating the second edition of Mercedes Benz Fashion Week Sri Lanka, the stage is set for three fashion filled days which will see a range of Sri Lanka’s finest fashion designers showcase their collections. From new designers and industry stalwarts to trade professionals, the runways will come alive with an eclectic collection of fashion. This year the theme of the event is Innovation Island which has been created by AOD, one of the key stakeholders in this event. 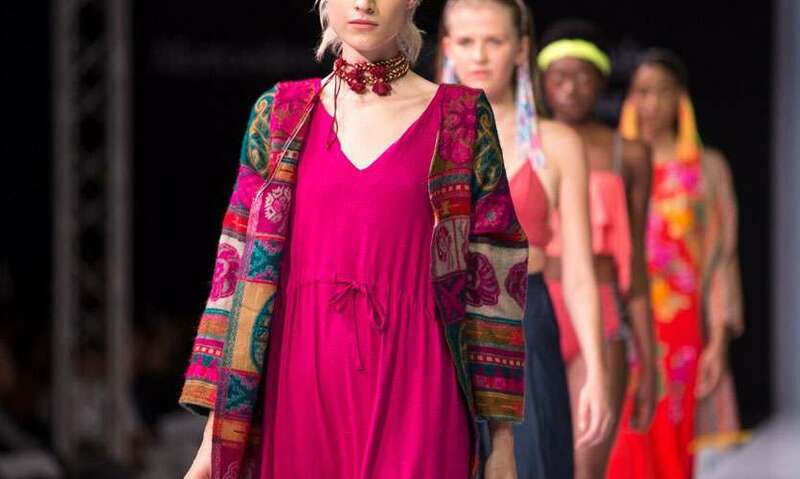 In an exclusive interview Founder of AOD, Linda Speldewinde and Creative Director of AOD Karen McLeod outline their vision this the upcoming MBFW Sri Lanka. ‘Innovation Island’ is an international campaign conceptualized by AOD and will unfold with Mercedes-Benz Fashion Week this year.Through ‘Innovation Island’ Sri Lanka is presenting a fantastic business proposition to the world. It’s coming from a powerful business ecosystem where human creativity, ideas, intellectual property, commerce and technology are in constant interplay. And, at the heart of this proposition is AOD—the creative force. AOD has spent 15 years facilitating and advocating Sri Lanka’s unique role as the regional creative hub and through ‘Innovation Island’ international campaign Sri Lanka will now invite the world to make business here. 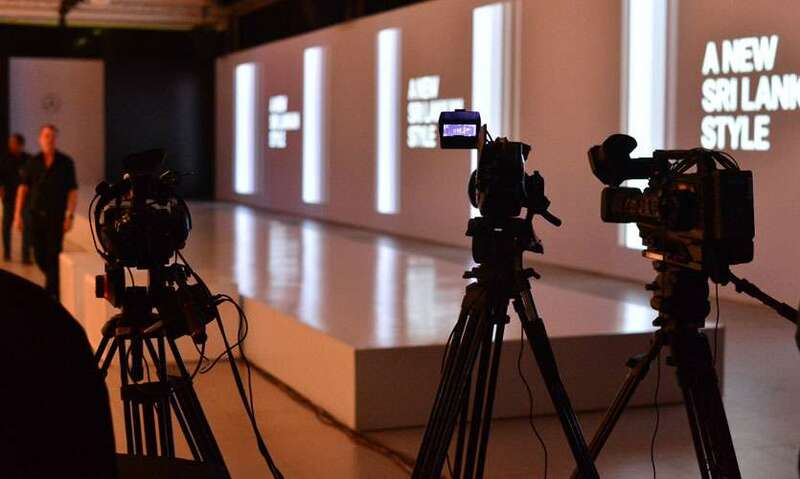 AOD will be unveiling the campaign with the 2018 editions of Mercedes-Benz Fashion Week, where nearly hundred delegates from around the world will gather to engage with Sri Lanka—South Asia’s ‘Innovation Island’. Why did you come up with this concept? What attributes makes Sri Lanka an Innovation Island? 4) What role does MBFW Sri Lanka play in Innovation Island? 5 ) AOD has many international friends. What has been their response to Innovation Island? I have been travelling a lot this year, working on bringing this amazing world of design and innovation to Sri Lanka to create the next version of design innovation to Sri Lanka. This year we will have a large delegation here both on and off the runways. How many designers will be taking part? What is being showcased on the different days? Day 1 is Emerging Talent, which will feature international fashion schools. Day 2 is trans-seasonal clothing with a focus on heritage craft. Day 3 is apparel. Who are the designers to look out for? Each designer / company is bringing something unique to the runway this year and I am unable to choose a favourite. Day 1 will be quite interesting this year as it is not only the AOD graduate runway, but designers from international schools will also be showcasing on this day. Designers for Day 2, have been chosen by an international panel and only the finalists will be on the runway. 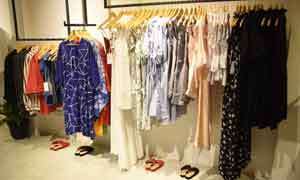 Our amazing apparel industry will be showcasing on Day 3. What key roles do AOD play in MBFW SL in particular? We are the design catalyst presenting Mercedes-Benz Fashion Week with our partner DIMO. We are involved in the event organising, content curation to delivery along with our other amazing partners, who make this event what it is. 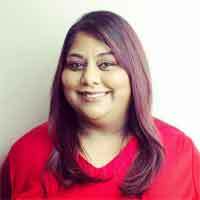 What sets MBFWSL aside from others shows in Sri Lanka? We pride ourselves in producing shows that meet international standards and the recognition we receive from international entities such as LFW and GFW, is a validation for the amazing work we do. How much of ethical and sustainable fashion can we expect from the designers? Day 2 has a strong focus on sustainable fashion with the majority of the collections featuring heritage crafts like Handloom (Umanga, Thamali), Batik (Ramona, Natalie), and Beeralu Lace (KUR, Charini). Our industry patron Hirdaramani is recycling denim on Day 3 and Lonali will be doing an up-cycled collection.